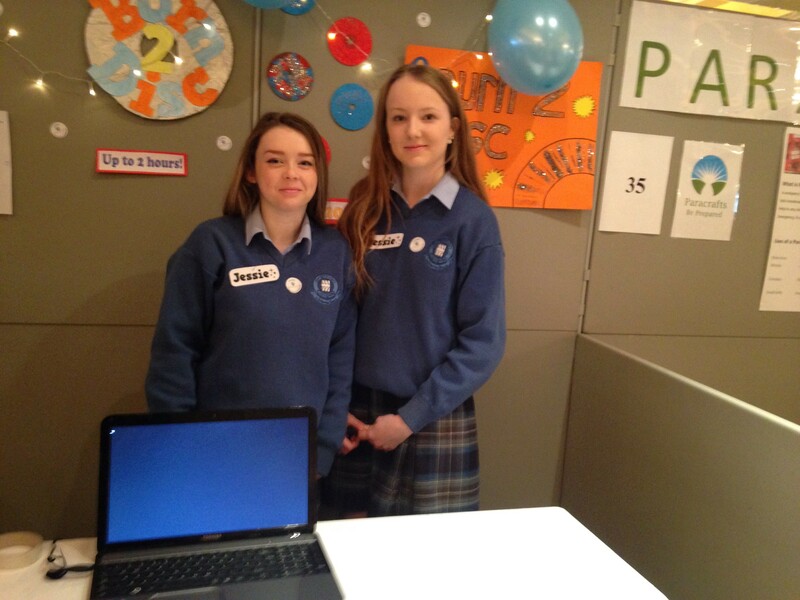 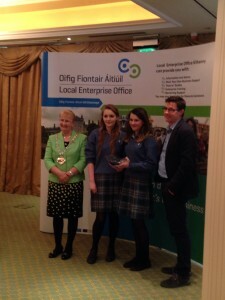 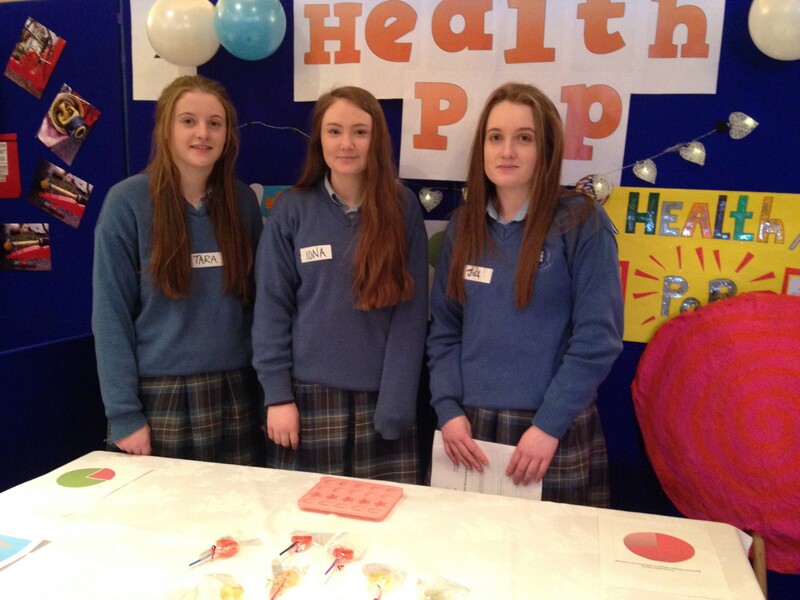 This year three TY groups and one 2nd year group were entered into the Student Enterprise Awards regional final. 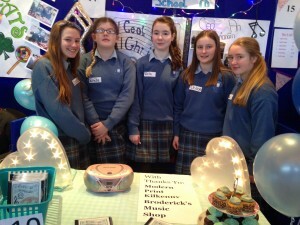 Forty teams from schools across Kilkenny took part. 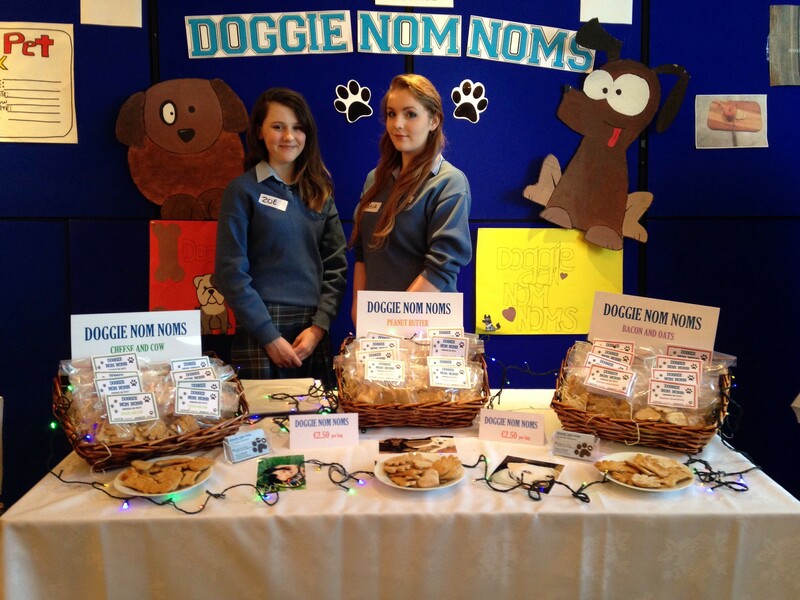 Grennan College received a special award for ‘Best Branding’ with their ‘Doggie Nom Noms’ treats. Great work went into all entries so well done to all who took part.